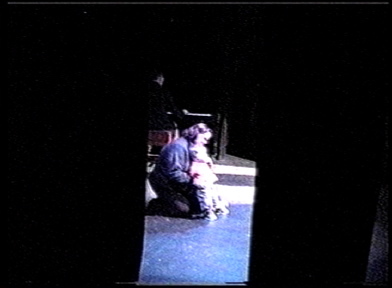 January 9, 2002 Opera & Music Theatre. The first in the Beyond Belief cycle of four ritual operas commissioned by Cumbria Arts in Education and composed in response to the Cumbrian foot-and-mouth crisis. Rosehill Theatre, Whitehaven. Produced by KOPCO. Read Elaine Williams’ article ‘Nativity Play’ for the Times Educational Supplement.